Welcome to Qismat Yinus' Blog: Are Joselyn Dumas, Genevieve Nnaji & Osas Ighodaro The Most Attractive Women In Entertainment? 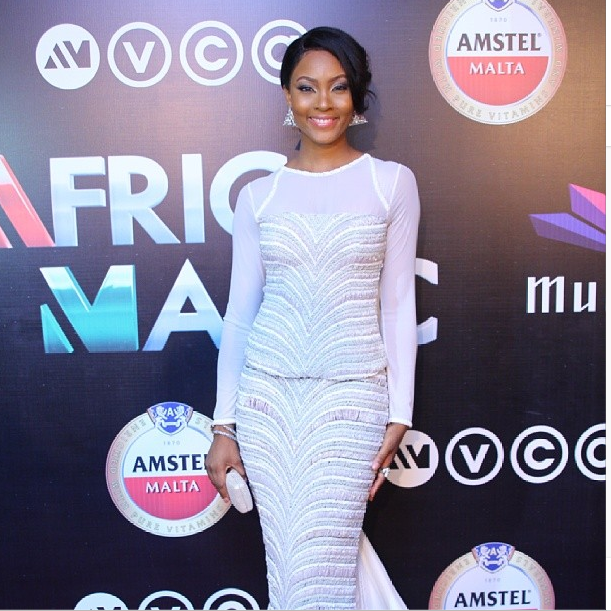 Are Joselyn Dumas, Genevieve Nnaji & Osas Ighodaro The Most Attractive Women In Entertainment? But seriously Joselyn Dumas is endowed!